Few areas of your business are as dangerous as high voltage electricity. While necessary to your company’s services, high voltage systems greater than 600 volts can prove fatal when not handled correctly. That is why your employees need to go through proper training to ensure they remain safe at all times. 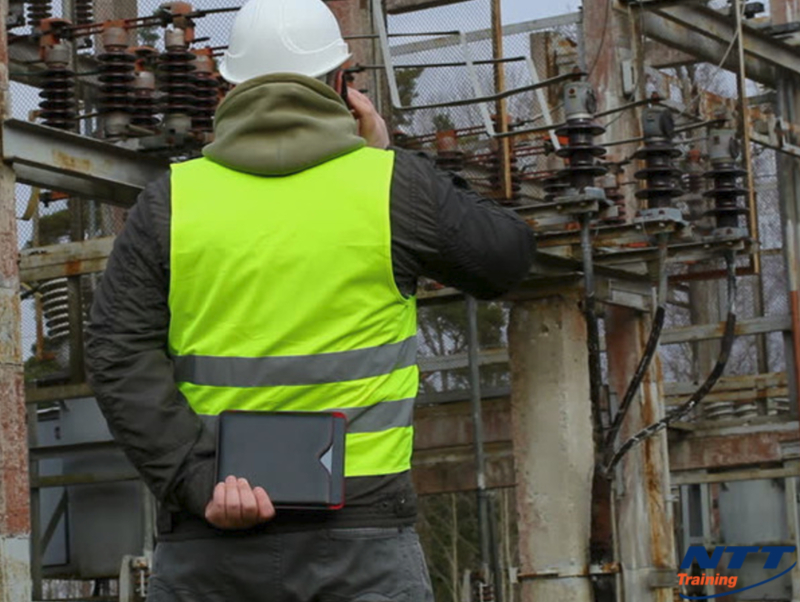 Regardless of the kind of facility you run, or the services your company provides, here is what you need to do to keep your employees safe around high voltage systems. Electricity is the most dangerous utility you can work with. This is because electricity is often unpredictable and fast striking. One small failure can lead to devastating results. Due to this, you and all those who work for you must make sure to take specific and exact precautions in order to remain safe while working around high voltage electricity. Electricity is in constant search of completing a circuit and traveling to the ground through any means necessary, in the event of electricity coming in contact with the human body, there is a strong likelihood of it passing through the heart. When thousands of volts of electricity pass through the human heart, it is enough to overload the organ, potentially permanently damaging it. Should this occur, death may be immediate. What about Non-Bodily Dangers of Electricity? Outside of any physical injuries to the body, damaged electrical cabinets, systems, and wiring (especially of the high voltage variation) can instantly shut down an entire work floor. As electricity can pass through nearly any material, a damaged electrical system can send electricity through walkways and handrails. Electricity can also jump from one location to the next in its effort to reaching the lowest possible location. This makes being anywhere on the work floor extremely dangerous. It also can cost your facility in productivity as electricity may need to be shut down to the entire floor in order to correct the situation. While human life and safety is always your top priority, the constant need to shut down a work floor for repairs quickly becomes expensive for your business. What are some of the Tips You Need to Follow to Keep Your Employees Safe? For starters, proper education is necessary. Maintaining safety when working with or around high voltage electrical systems greater than 600 volts is difficult, if not impossible, if your employees do not know proper safety etiquette. All of this begins with an electrical safety seminar held within your facility. A licensed and trained instructor comes to your facility to educate your entire staff on proper safety when working with high voltage. By providing this kind of an educational service within your facility, workers will obtain a greater understanding of what to do and what to avoid as everything will be instructed with the configuration of your facility in mind. Throughout the seminar, you and your workers will learn how to create, and maintain, a safe work environment. Even with the help of an educational seminar, your workers may need general reminders of what to do and what not to do while on the floor. Placing educational posters and instructions around high voltage areas of the plant should act as reminders to supplement the knowledge obtained during the seminar. Beyond education, proper work attire is necessary. The clothing your employees wear plays a big role in the level of safety they experience while at work. The exact attire will vary based on the kind of facility you work in. Most likely, fire-resistant arc rated clothing is necessary in order to protect against electrical burns. Clothing designed to prevent static cling may also be essential, although again this does depend on the kind of facility you run. Safety clothing and gear, often called Personal Protective Equipment (PPE) is always a vital element in keeping everyone within your company safe, so make sure you invest in quality clothing and gear. It may be the difference between life, a serious injury, and death. How can I Help Workers Stay Safe Around High Voltage? Employee safety needs to be a top priority. However, you can’t keep them completely safe if you yourself are not educated on proper safety techniques for your company’s work environment. This is why taking advantage of an electrical safety seminar for power generation, transmission and distribution is necessary. To set up a training seminar for your own facility or if you have any questions about the training, education and services available, contact NTT Training today.